This is our newest presentation. This presentation is 100% different than all of our others. The audience has hands on interaction with this class / presentation. 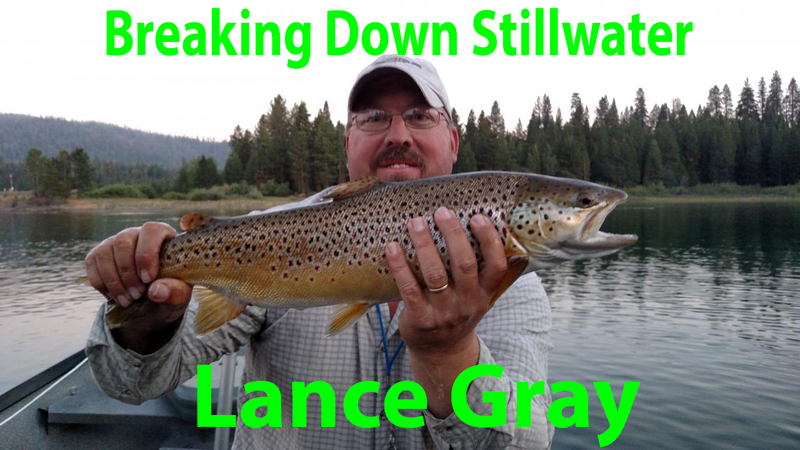 We simple show you how to breakdown stillwater, look for the transition zones and pick which weapon out of your tool bag to use to get to the fish to eat. This is an animated presentation. A great new concept in providing fly fishers the information they need.